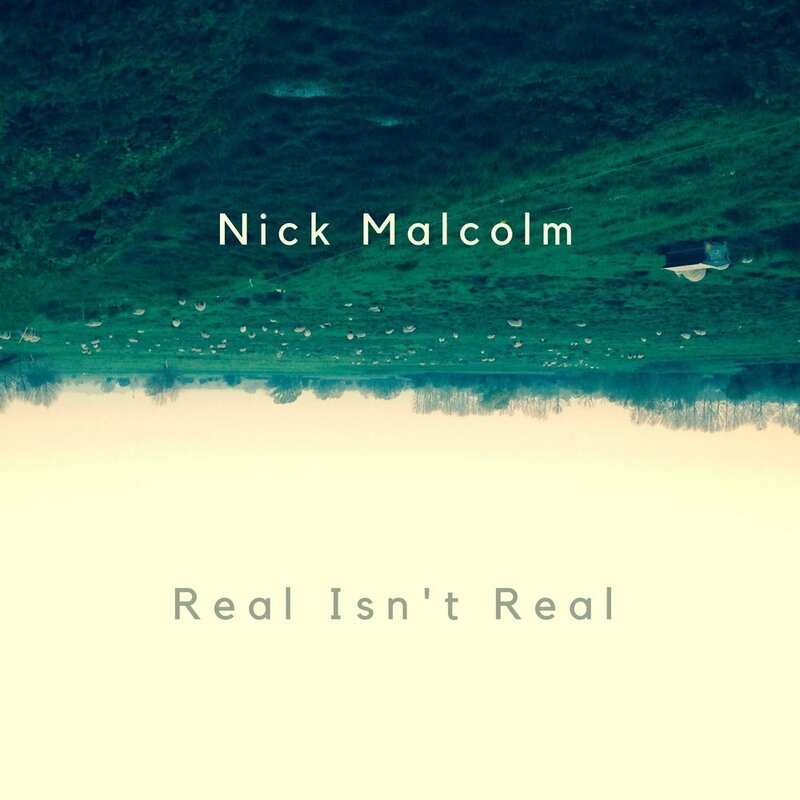 Nick Malcolm is an original, heart-felt improviser. his rich, warm sound and sense of improvisational daring inform each and every musical situation and he plays with a total commitment to the music in the moment, whatever the stylistic context. Up to 2015 he led the Nick Malcolm Quartet, featuring pianist Alexander Hawkins, bassist Olie Brice and drummer Ric Yarborough. The group played original compositions combining the rhythmic and harmonic complexities of contemporary jazz with the intensity and interaction of free improvisation. They released two albums; ‘Glimmers’ (2012) on FMR records and 'Beyond These Voices' (2014) on Nick's own Green Eyes label. The albums received excellent reviews, with Richard Williams calling the group 'a highly evolved mechanism in which four voices create a sense of perfect integration'. Most recently they had a live gig broadcast on BBC Radio 3's flagship program 'Jazz on 3' and appeared at the EFG London Jazz Festival 2014. He recorded his third album with this band, 'Real Isn't Real', with the addition of a second quartet of female vocalists over 2015, 16 and 17. Nick gratefully acknowledges support from PRS Foundation towards the making of this album. For a number of years Nick also co-led the improvising trio 'Alphabets' with cellist Hannah Marshall and vocalist Lauren Kinsella. As a sideman he is a founder member of Eliza Carthy's 'Wayward Daughter' as well as of vocalist Emily Wright’s ‘Moonlight Saving Time’. He is a member of Rebecca Nash's Atlas, The Greg Cordez Quintet and George Cooper's Jazz Defenders. He has worked with musicians as diverse as Roger Turner, Gail Brand, Dominic Lash, Laura Jurd, Get The Blessing's Jake McMurchie, Guillaume Viltard, Shabaka Hutchings, Josienne Clarke, Jim Moray and UK soul artist Pete Josef . In November 2013 he was chosen to take part in Take Five Edition IX, a professional development scheme for emerging creative jazz musicians run by Serious. He has studied with Ambrose Akinmusire, Chris Batchelor, Dave Wickins and Ralph Alessi and teaches jazz trumpet at Wells Cathedral School.